The Royal Stewart Tartan is also used by the queen&rsquo’s guards. 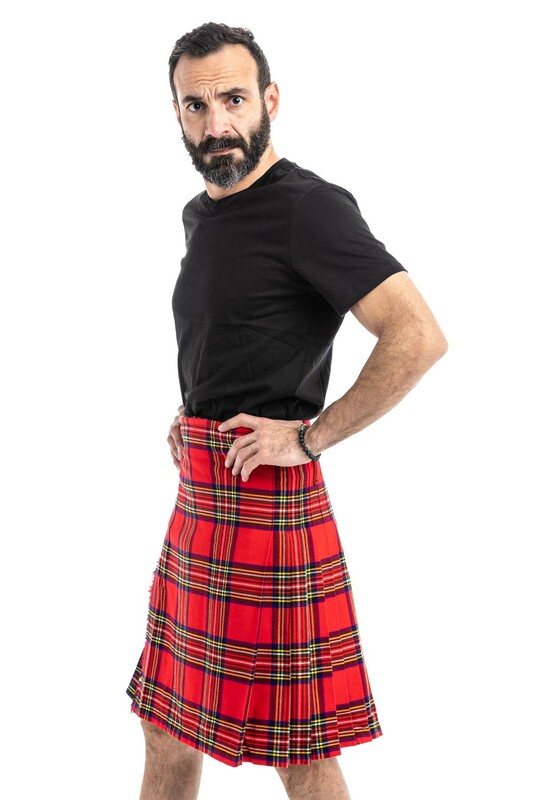 Royal Stewart Tartan Kilt is made from around 5 yards of the poly-viscose Acrylic wool and is very lighter than the traditional 8 yards version. 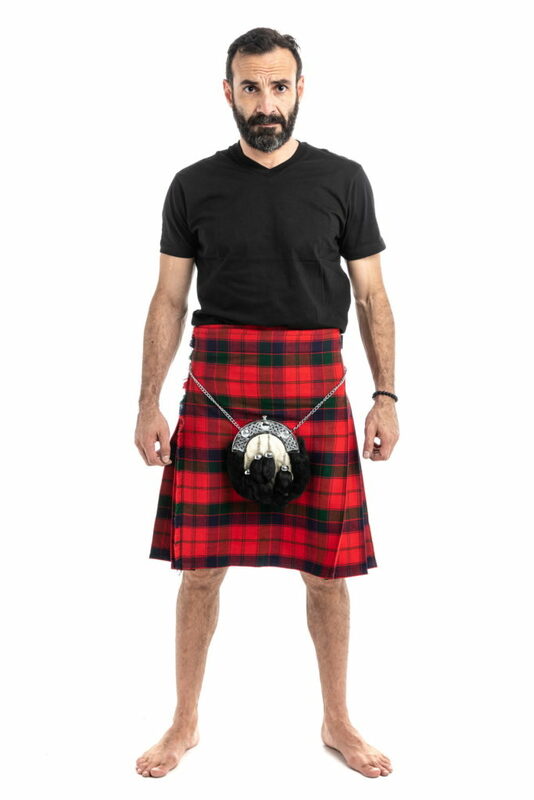 Royal Stewart Tartan Kilts has deep pleats sewn individually so that they stay sharp and look elegant. It has adjustable leather straps so it fits perfectly around your waist. 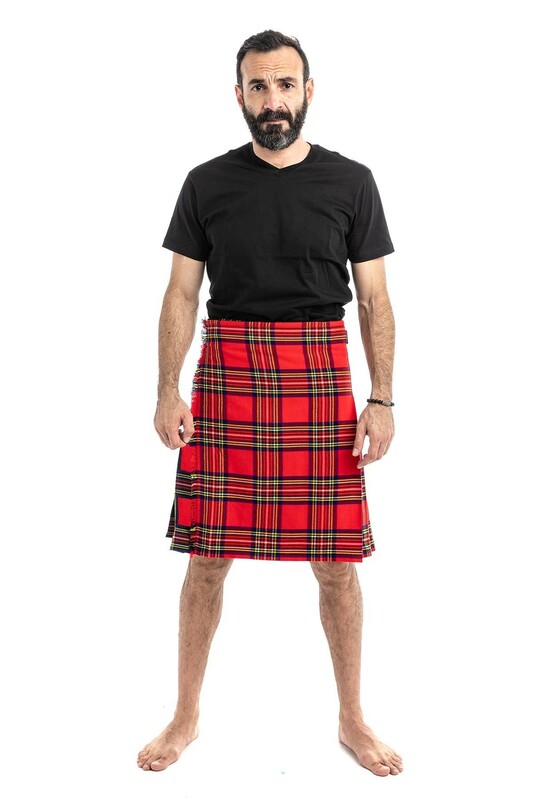 The Royal Stewart Tartan is also used by the queen&rsquo's guards. Royal Stewart Tartan Kilt is made from around 5 yards of the poly-viscose Acrylic wool and is very lighter than the traditional 8 yards version.